DARPA's recent demonstration of its prototype Persistent Close Air Support system showed that future airstrikes can be ordered with as few as three clicks on a handheld tablet. 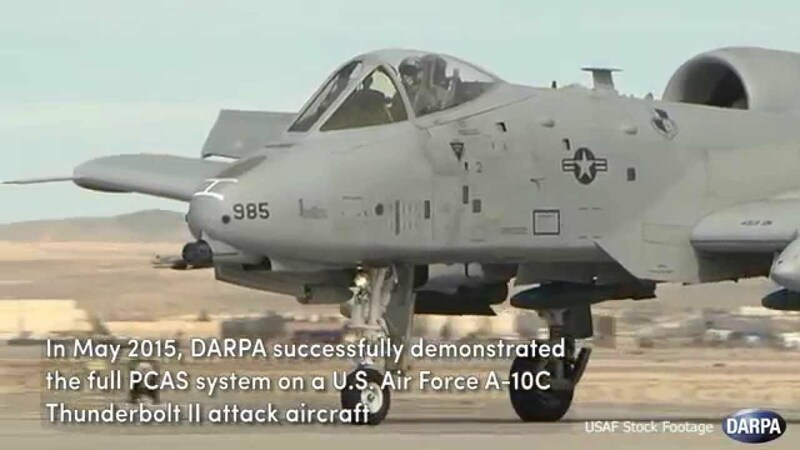 The system was tested on an A-10 Thunderbolt II attack aircraft, also known as the Warthog, conducting 50 successful sorties near the Nellis Air Force Base in Nevada. This marked the system's debut on a U.S. Air Force platform. The system is designed to deliver airborne munitions to support ground forces in combat. DARPA's program aims for the technology to evolve to become more accurate and easier to use, keeping stressful operational conditions in mind.